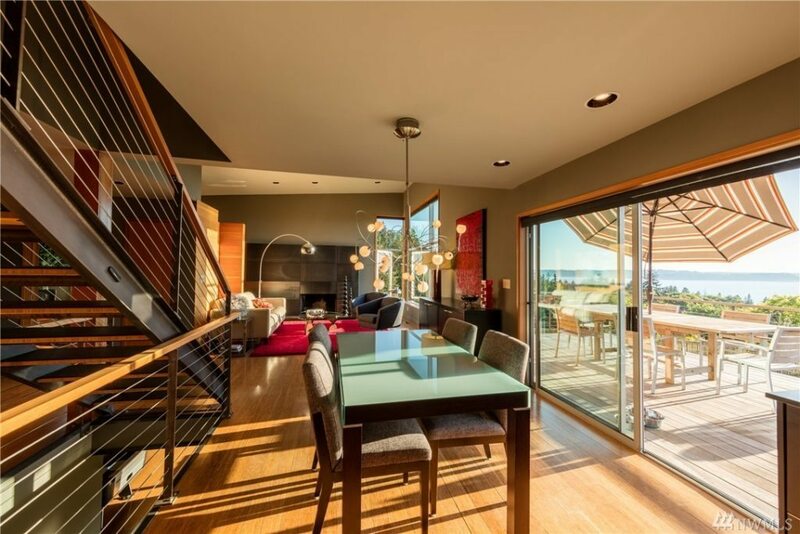 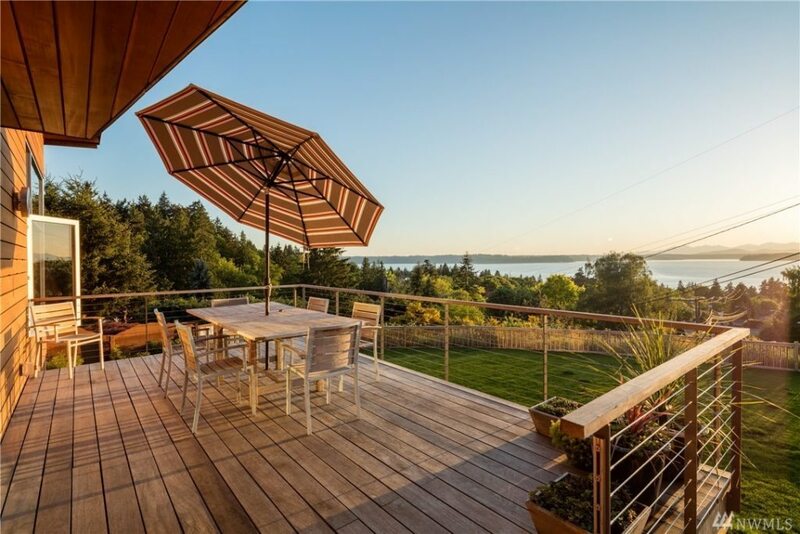 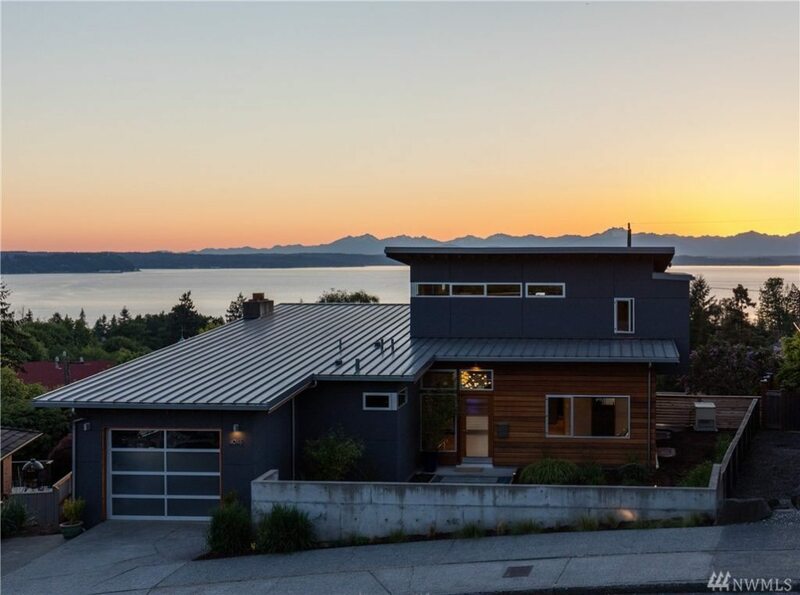 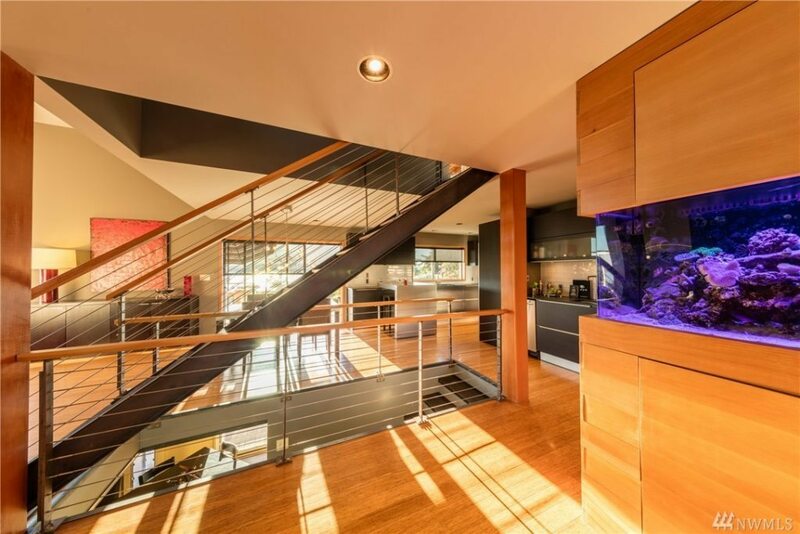 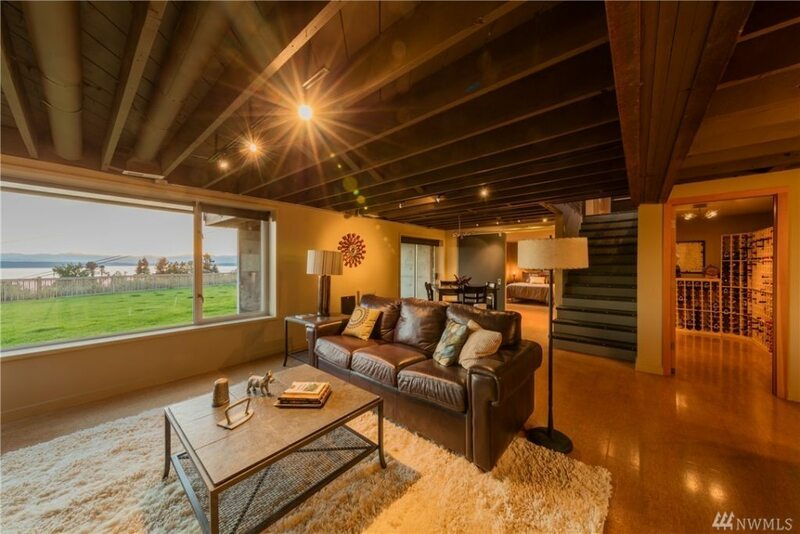 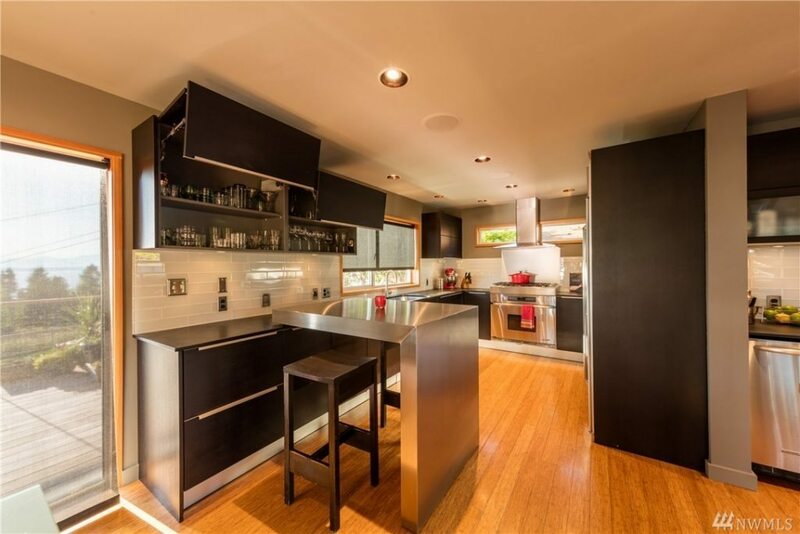 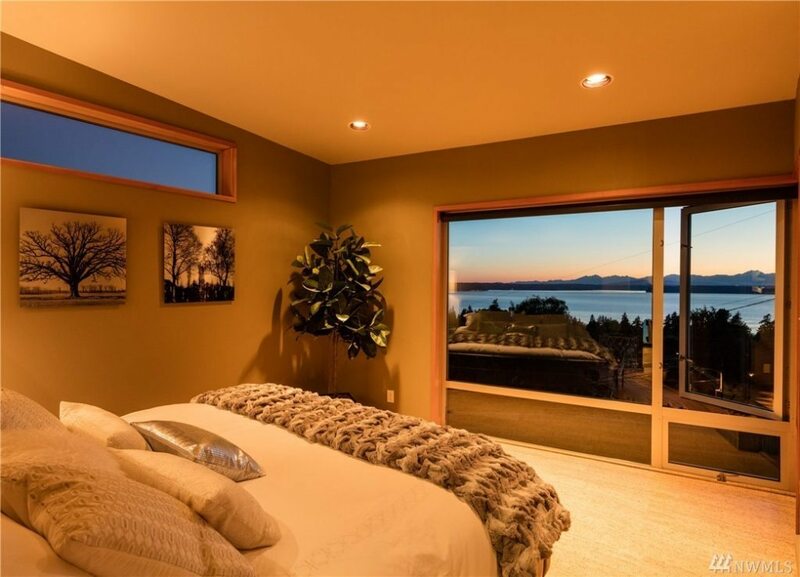 Watch the ferries go by from this modern home in West Seattle’s Fauntleroy at 4046 SW Henderson St. 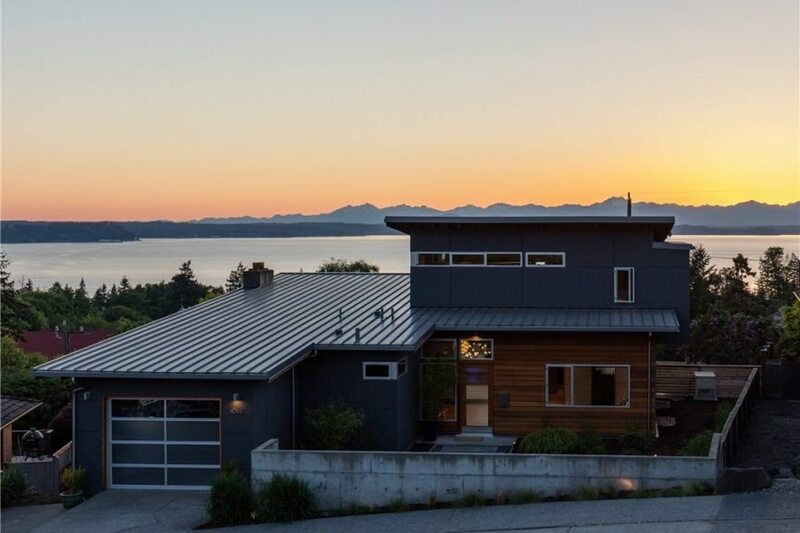 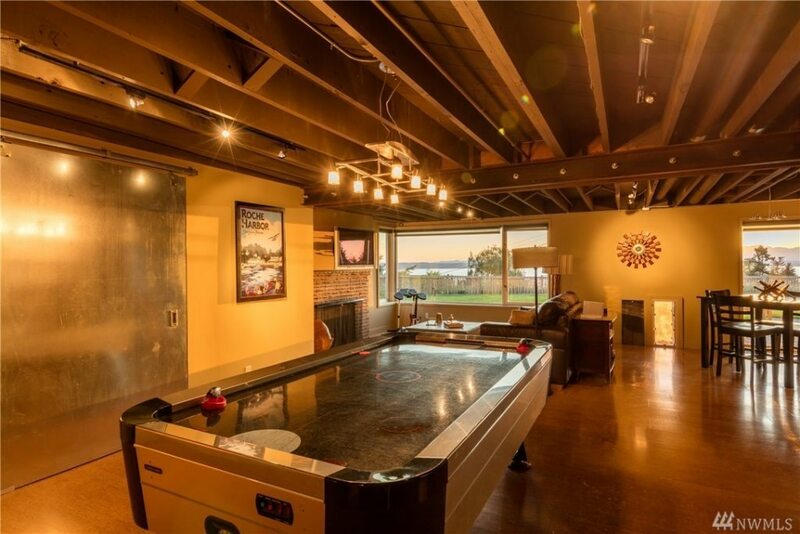 Rebuilt in 2007 it has west facing views of the Sound and appears to be totally tricked out. 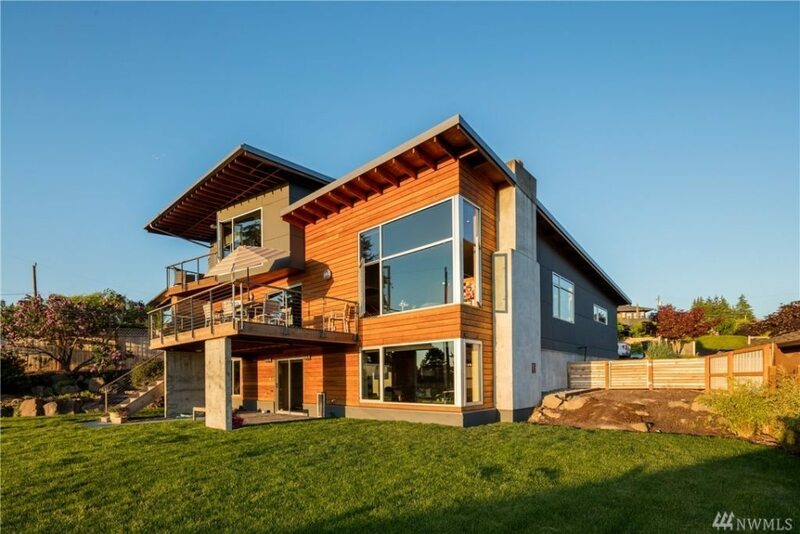 Here’s the long list of features. 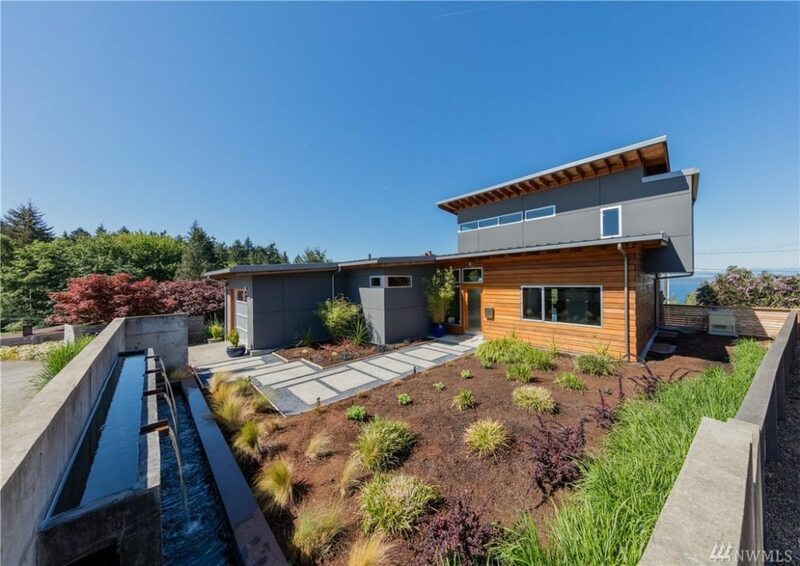 Priced at $1.4m it is 3,412 square feet with 3 bedrooms, 3.25 bathrooms on a 0.28 acre lot. 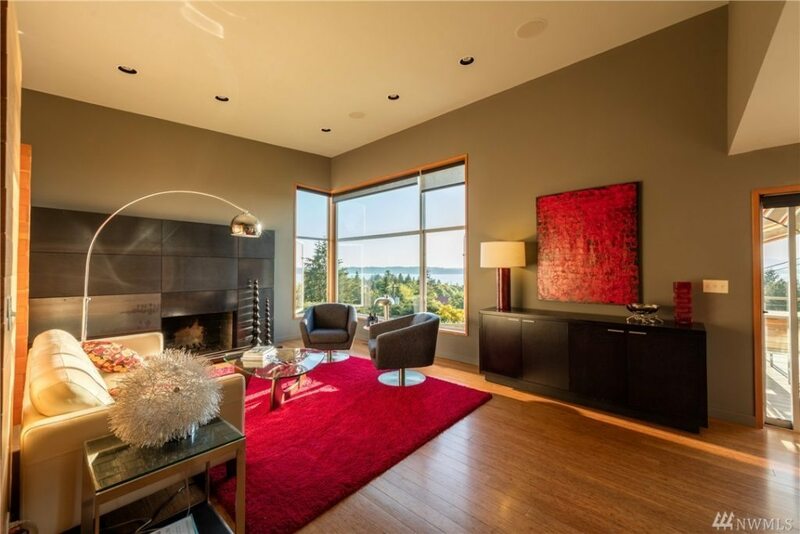 Listing provided courtesy of Stephen Fina, Red Propeller.